As you’re no doubt aware, in the last decades Kraków has become a favoured destination for that most obnoxious of British exports, the Stag Party, thanks not only to low prices, great nightlife and gorgeous women, but also a silent indulgence and general ho-hum attitude towards outlandish public behaviour. 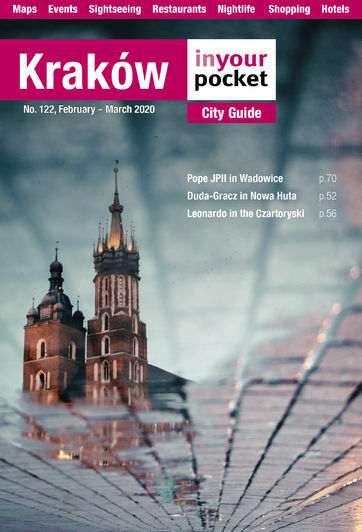 To the local Cracovian, the sight of a man in a cow suit with obscenely large udders being milked by his drunken colleagues on the market square doesn’t particularly arouse curiosity. They’ve seen it before; they may have worn the cow suit at one time; they have the more important business of buying ingredients to make mayonnaise that afternoon. 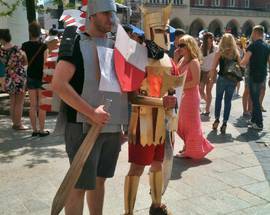 This inherent indeifference can be chalked up as a side-effect of Juwenalia – a local tradition of equally absurd public behaviour that has been going on in Kraków for the last 65 years. 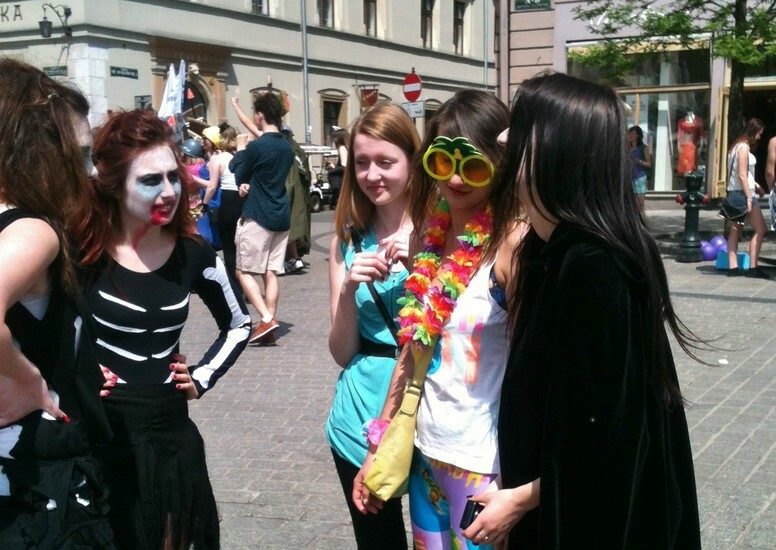 Following the solemnly serious proceedings of Easter, and in preparation of the gravity of June exams, for one weekend annually in May, Kraków’s roughly 27,000 students literally take over the city and are given the green light to do as they please in cooperation with an ‘anything goes’ understanding from authorities. Not only is Juwenalia tolerated by the local residents, it is officially sanctioned by city council as several days of open-air concerts, barbecues and nonstop partying kicks off with an intoxicated student gathering on Kraków’s market square during which the mayor symbolically hands over the keys of the city to the ruby-nosed revellers. 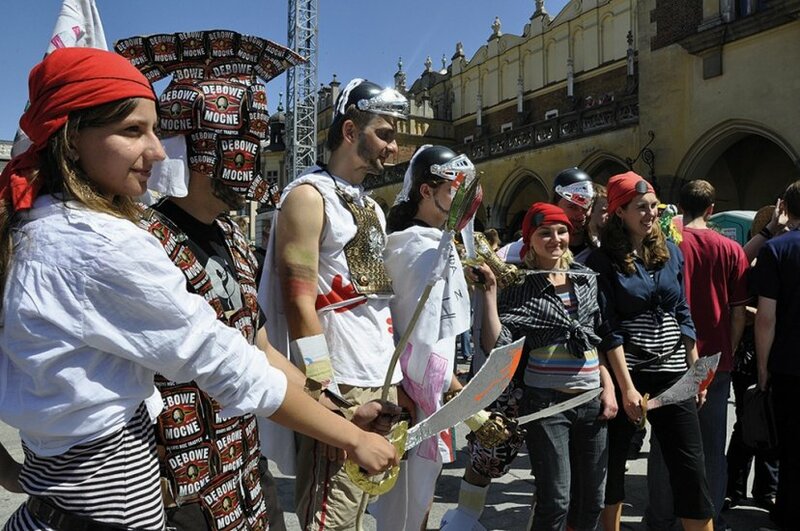 For the event, students dress in ridiculous outfits ranging from Roman soldiers to cardboard robots, arriving drink-in-hand as early as 10:00 to parade around in all their splendour, cover everything in broken glass and stoke rivalries between the various academic departments. 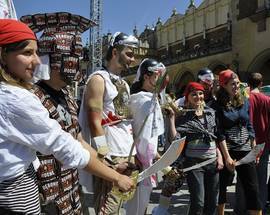 The tradition goes back to 1964 when Jagiellonian University prepared to celebrate its 600th anniversary. 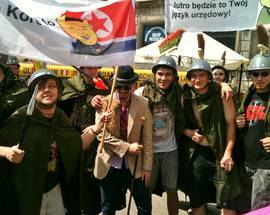 Not to be left out, the university’s student committee decided it needed to observe the historic event in its own way and planned a great march through the streets along with several ‘artistic’ events. In order to make the salacious celebrations more historically legitimate, the philology department came through with providing a historic precedent for the proceedings: ‘Juvenalia’ – a series of Olympic-style games and theatre events organised by the Roman emperor Nero in the year 59AD to celebrate the historic first cutting of his beard. 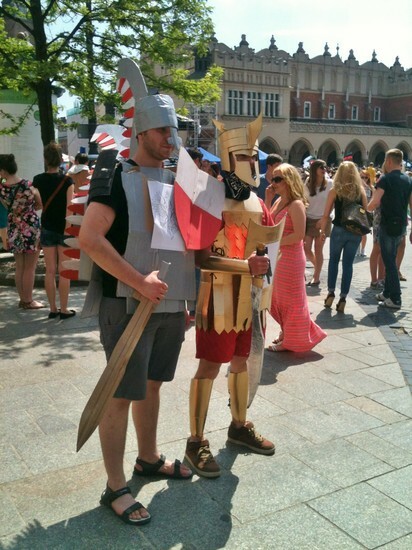 Carrying the perfect balance of tradition, ceremony and frivolity, the spirit of Nero’s undoubtedly bacchanalian Juvenalia was successfully adopted in Kraków and has since spread to university towns all over Poland. 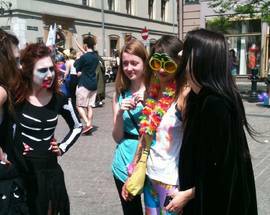 Juwenalia typically takes place during the second week of May with a series of concerts, cabaret performances, sporting events and parties all over town. Most are free for holders of a student card, however expect a small fee if you don’t have one. For more details about individual events, visit our Events section.